First up, let me gently remind you of the old adage, ‘You get what you pay for’. Something you need to understand is… the essential oil industry is UNREGULATED. So just because a bottle of essential oil in the shop down the road is labelled ‘pure’––or anything else for that matter––it doesn’t mean it is! There are cheaper oils available, but you may have absolutely no guarantee as to their quality, safety, or whether or not they include other additives or substances. And when you’re using essential oils to improve your family’s well-being and to help make life better, healthier, calmer, and safer… you want to know that what you’re using is safe and of high-quality, at the very least. doTERRA oils are all CPTG – Certified Pure Tested Grade. But what does that actually mean? Remember the essential oil business is unregulated… so doTERRA have created their own rigorous testing… to guarantee the quality and purity of their products. 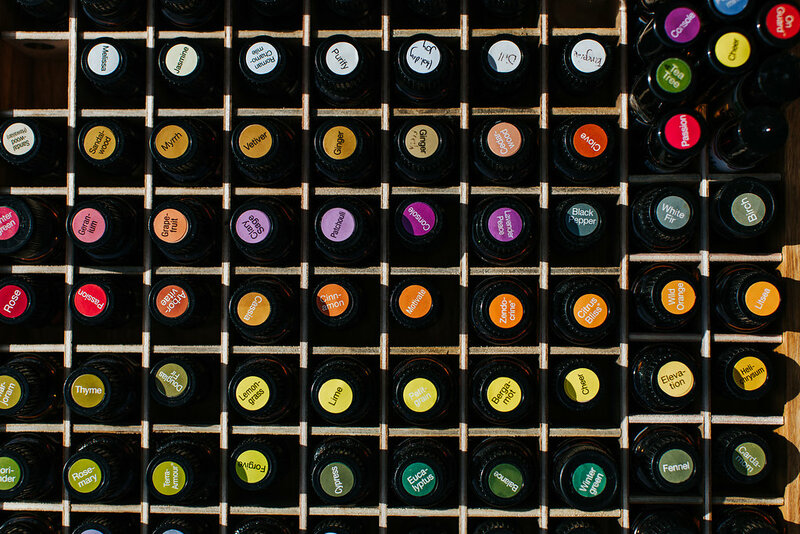 All doTERRA’s oils go through an extremely strict testing process to certify that each batch of oil is pure, top-quality, and doesn’t contain anything nature didn’t produce in the plant. Nothing is added, and any oil found to have anything extra during testing is rejected. 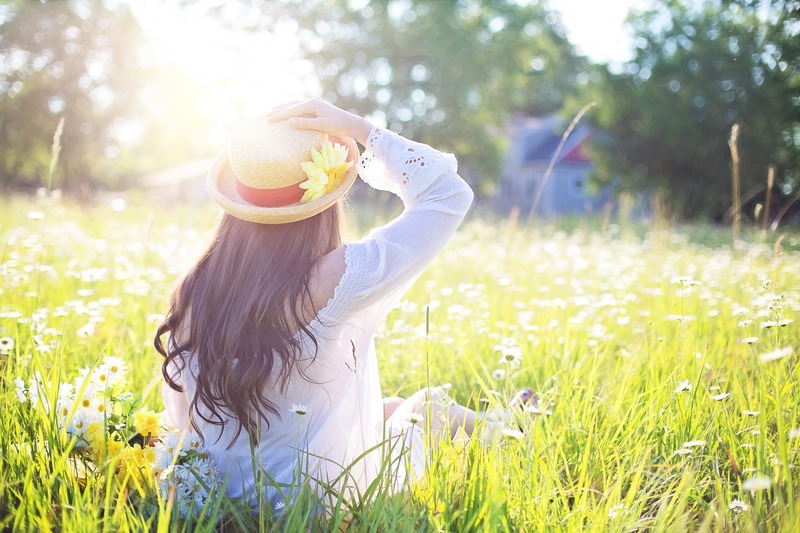 You can be 100% sure that your bottle of oil does not contain any pesticides or herbicides, and that there are no added natural compounds, synthetics or fillers. The oils are pure, and of top-quality. Because doTERRA source their oils from plants in their natural habitats, many of which are in developing countries, consistent certification is next to impossible. As you can probably appreciate, certifications vary widely across different countries, especially those that are developing. Some countries don’t have the various certifications available, others have unreliable certifications, and for many growers in developing countries the certifications can be way too expensive and actually worth very little (because of poor assessment processes). But what I love so much is that doTERRA have relationships with the growers––they know the farmers, harvesters and the distillers; they have real, genuine relationships, agreements and partnerships with them. doTERRA monitor and audit the producers’ practices, and because every single batch is tested, purity is guaranteed to the customer. Because of this, doTERRA believe their practices go above and beyond that which organic certification can offer. 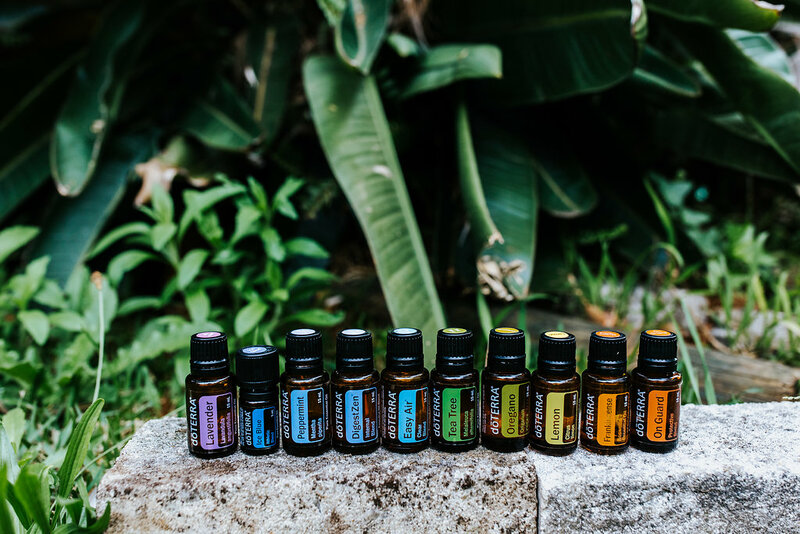 Something I adore about doTERRA and makes me so excited to work in partnership with them is that by their working with local farmers––who often have expert knowledge passed down through their families from generation to generation––I’m helping to support jobs all around the world, in developing countries, and in rural communities in need. Check out my blog post A Win-Win-Win Situation for a glimpse at the incredible and life-changing benefits Co-Impact Sourcing has on these communities. 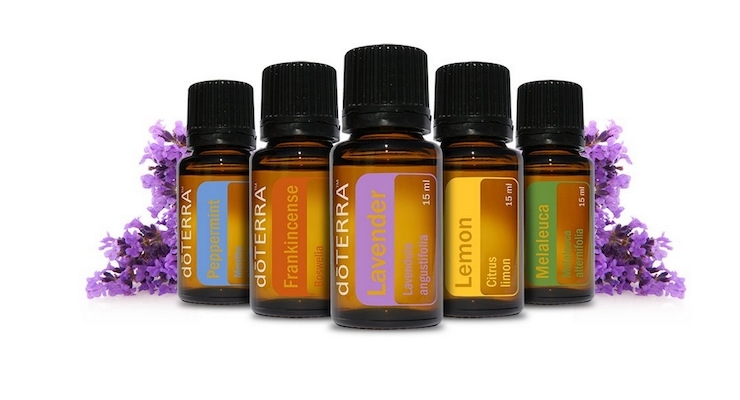 So while the essential oil industry as a whole may not be regulated, doTERRA have imposed self-regulation to the max. If you would like more information about doTERRA’s sourcing please go here.